by Snicket, Lemony | Helquist, Brett [ill.]. The extraordinary education of Nicholas Benedict / by Trenton Lee Stewart ; illustrated by Diana Sudyka. by Stewart, Trenton Lee | Sudyka, Diana [illustrator.]. 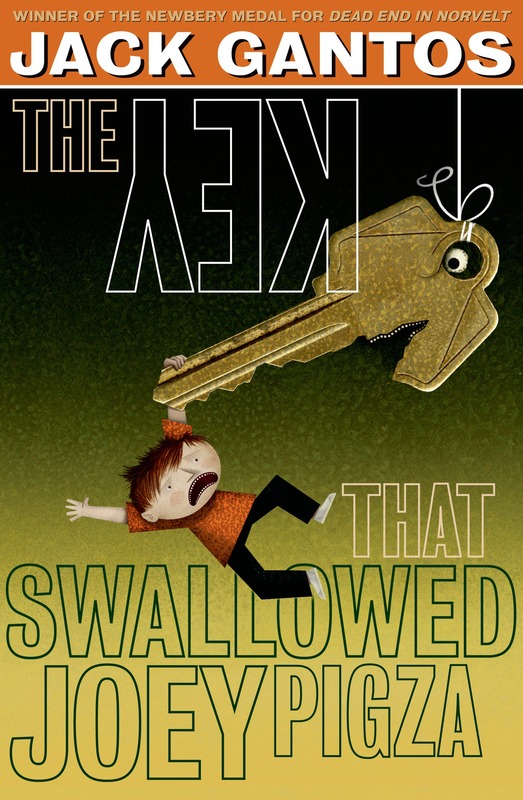 The key that swallowed Joey Pigza / Jack Gantos. THE MARTIAN CHRONICLES / RAY BRADBURY. Edition: January 1, 2008Publisher: GRAPHIX Availability: Items available for loan: MS Library [Call number: 741.59/KIB/2008] (1). Checked out (1). Lost (1). The ultimate hitchhiker's guide to the galaxy / Douglas Adams. Edition: 1st ed.Publisher: New York : Balzer + Bray, c2012Availability: Items available for loan: MS Library [Call number: FIC/KOR/2012] (1). Vincent Van Gogh / Rainer Metzger, Ingo F. Walther. by Rainer Metzger, Ingo F. Walther. We Were Liars / E. Lockhart.